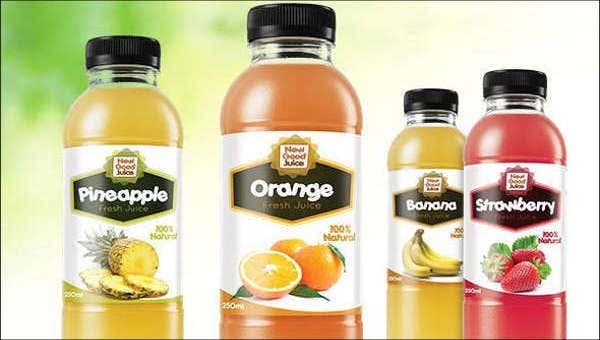 Juice bottle labels are very important to be well thought of as it can provide advantages not only to the business but also to the consumers who will purchase the juice products. 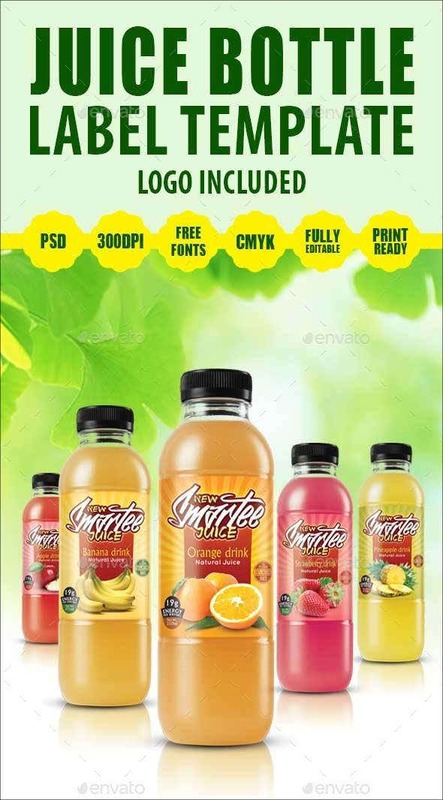 The design and the content of the juice bottle label should both be prioritized as they need to be coherent with each other for a more comprehensive and striking appeal. 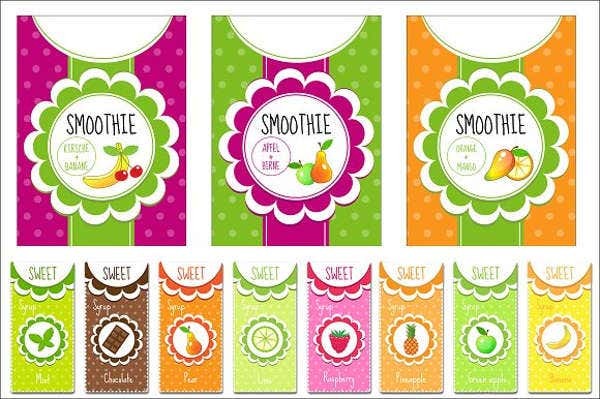 We can give you samples of juice bottle label templates if you are already in the design planning of the juice bottle label that you will use for your product and you want to have references in creating one. Also, we can provide you with other label templates for more kinds of labels that you may use for other labeling activities and processes that you are currently working on. Know the kind of bottle where the bottle label will be used. 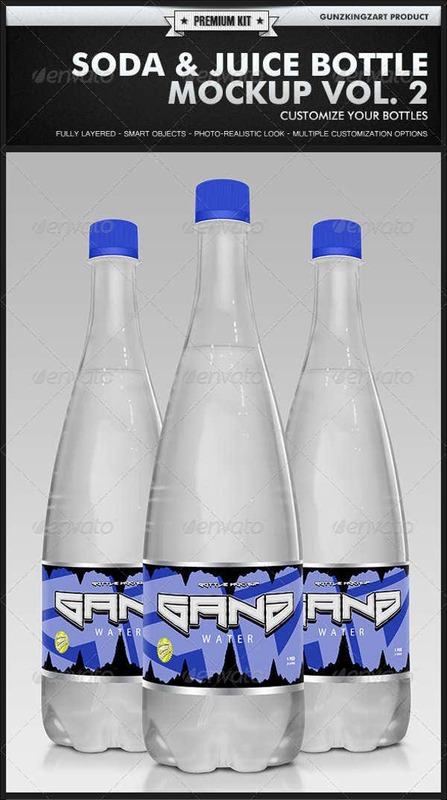 You need to assure that you are aware of the features of the bottle like its size and shape so you can create a juice bottle label that can complement the bottle structure. If the bottle where the juice bottle label will be used is transparent, have knowledge on the color of the liquid that will be placed in the juice bottle so the juice bottle label will stand out more. This will depend on the features that you will put in the juice bottle label that look great especially with the liquid color as the background. 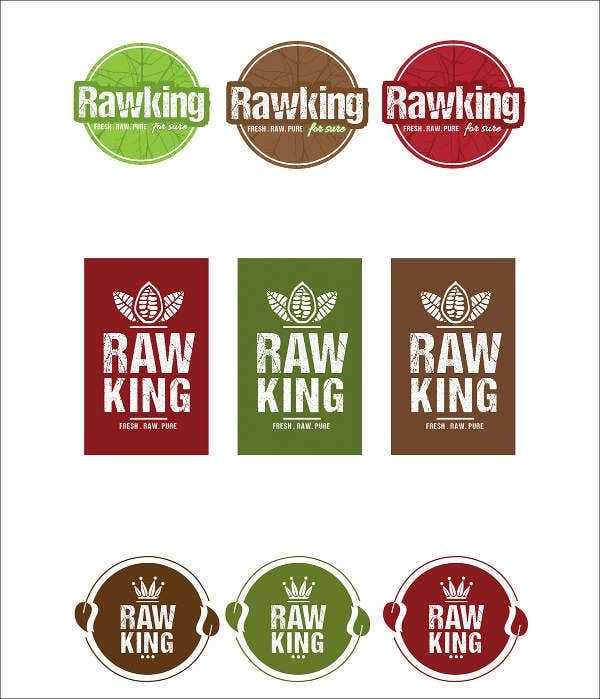 Other than our samples of juice bottle label templates, you may also want to download our other samples of bottle label templates to serve as your guides in creating bottle labels that will hold other kinds of liquids and items. It can be used by businesses to create branding so people can incorporate the bottle design to the company that created the product. 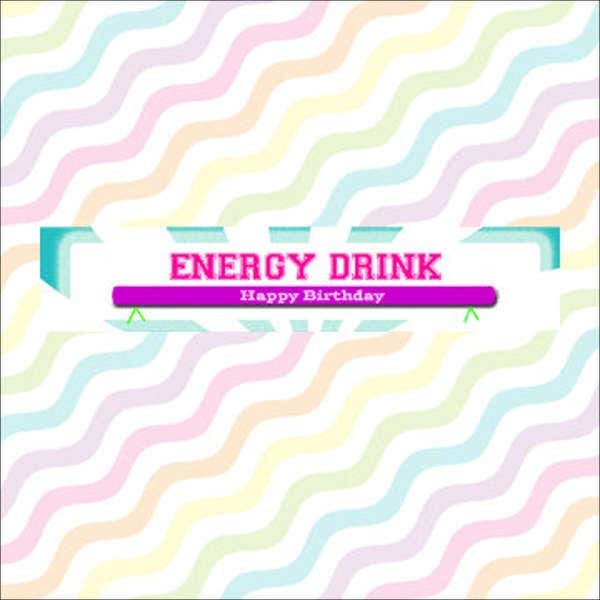 It can also be used to relay information about a juice product that is available for purchase in the market. It can be used to decorate juice bottle souvenirs in various events like weddings. 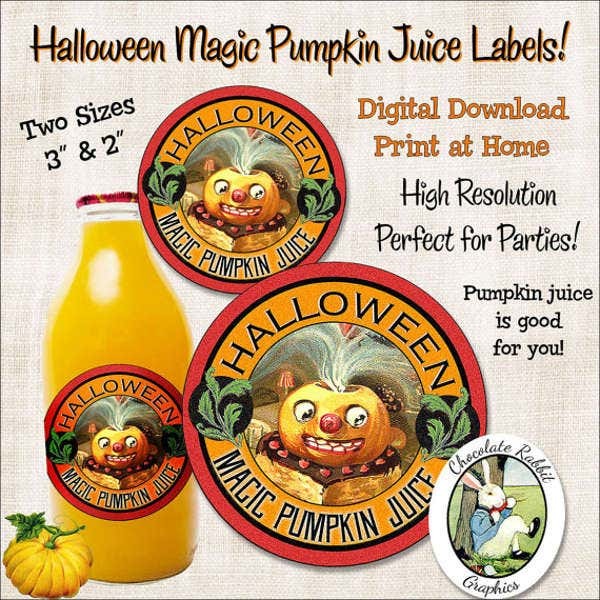 Juice bottle labels can be used to label special juice drinks that are offered during holiday celebrations and other functions. 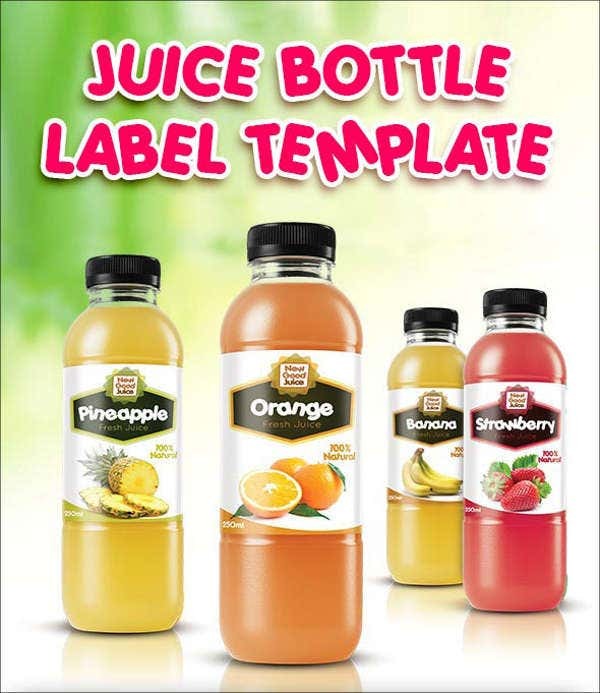 Aside from our samples and templates of juice bottle labels, our samples of other printable label templates are also available for download.